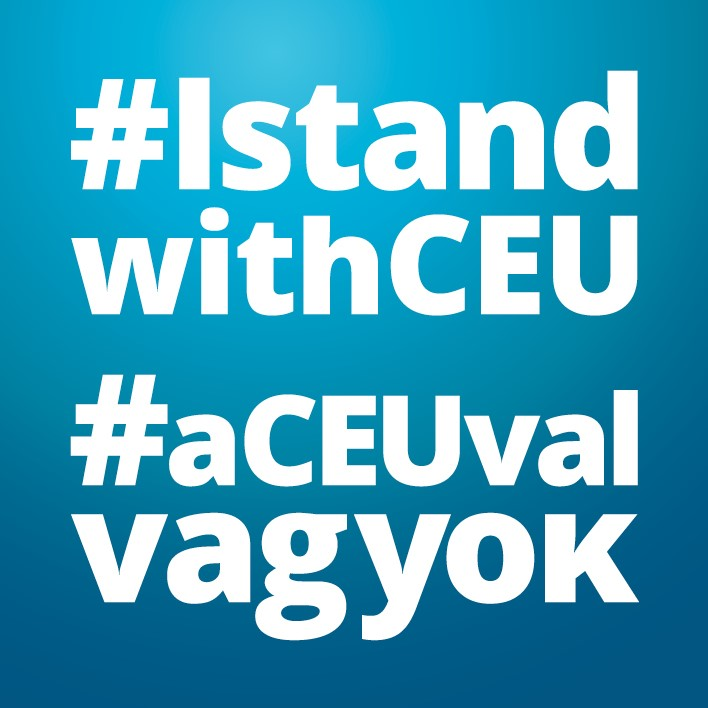 As you probably know, or may have seen in our previous post ‘A Letter From Budapest: Central European University Facing Death Sentence’ featuring an open letter from CEU President and Rector Michael Ignatieff, the Central European University in Budapest is under attack. We would like to share a few ways you can join the #IstandwithCEU movement (below). It is time for friends, supporters, and educational and academic communities to defend our institution and the independence of higher education institutions around the globe. Below are a list of tools that you can use to help show your support and solidarity with CEU.